Oberlin Animal Hospital is a sate-of-the-art facility with advanced diagnostics and equipment. 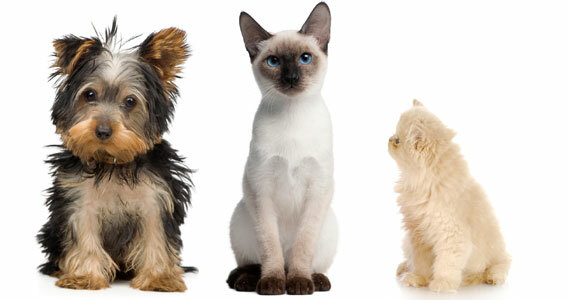 We offer a wide variety of services, from kitten and puppy care to complex surgeries, orthopedics, and dentals. We also offer boarding and daycare services to keep your pet safe and happy while you are away. We help to educate our clients on the importance of vaccinations, spay/neutering, and behavior/training. Our veterinarians are experienced with ultrasound, x-rays, dentals, and in-house blood diagnostics.